Now Working From Home Can Be Working While Seeing the WorldAround midnight on a recent weeknight in Boracay, an island in the Philippines consistently rated one of the most desirable beach destinations in the world, Jay Meistrich is tracking invoices from his hotel room. Proof That Location Doesn't Matter: I Worked at Evernote for 6 Years From a Sailboat and RVAs you get up and go to work to the same office, on the same route, day after day, have you ever stopped to wonder what it might be like to work from somewhere else? Perhaps you've already cut the cord from an office, and work remotely from home, or a coffee shop. These millennials spend their days on the beach and still make money. Here's howUnlike many of his peers, Sarafa's major life decisions are less about renting an apartment versus buying a home, and more about where his next destination will be. 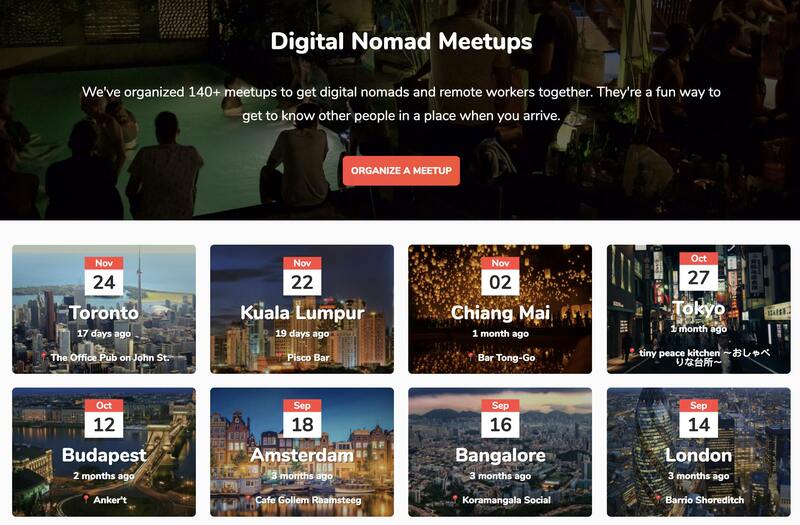 Digital nomads usually spend anywhere from a few months to several years in a country, and then they move on. The digital nomads working in paradiseA town in Indonesia is home to a thriving group of professionals who have traded office drudgery for a more idyllic work environment. The Digital Nomad Life: Combining Work and TravelThe concept resonated with Stacey Chassoulas, a digital marketer from Johannesburg. She joined Unsettled's program in Buenos Aires last fall "to change the rhythms of daily life" and test the waters of remote work with her partner, Tyrone Niland. Both are 36 and love to travel, but wanted to keep their jobs and home. 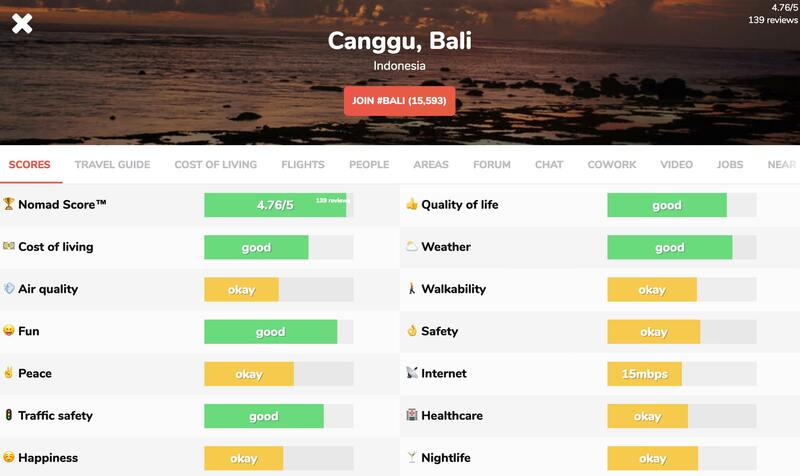 Would you recommend Nomad List 3.0 to a friend? The interface is getting more and more confusing. 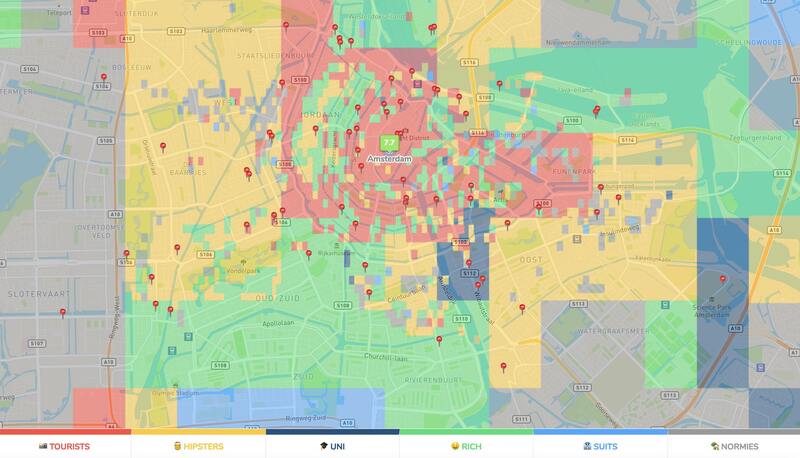 NomadList 1.0 was the best of all. Much simpler and more intuitive to use. Robin Good has used this product for one year. matt kocaj has used this product for one week. Nice work Pietz! It's been fun to watch your psychological trauma unfold as you fought tooth and nail to get this finished. Good job for getting it out the door and accomplishing huge improvements across the board. 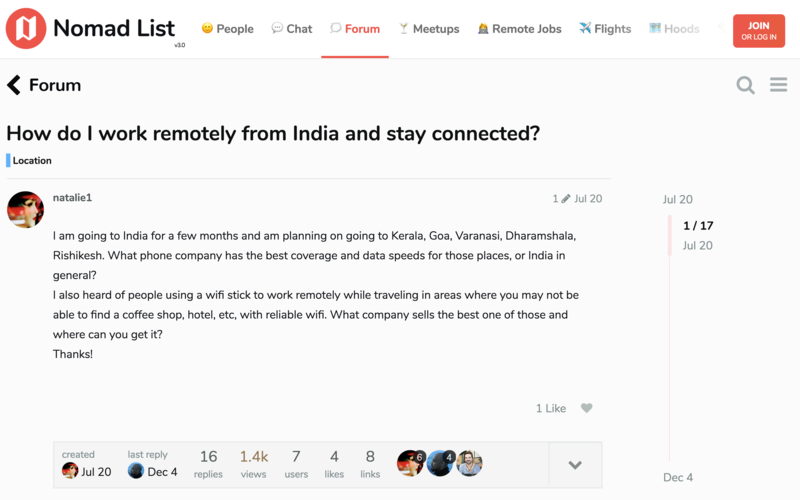 What do you think will be the main focus of Nomad List 4.0 ? @johnonolan Haha, thanks 😝 I think this is really, really, the final version for a long time. After this launch I will take some time off in 2018. I might come up with something new but it might just be a new product. 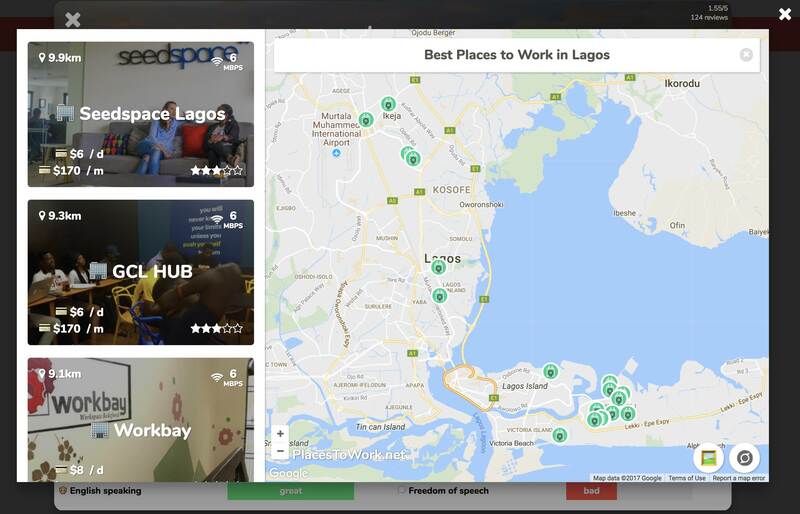 I'd love to see how we can augment remote work and location independence with more advanced technologies outside web. 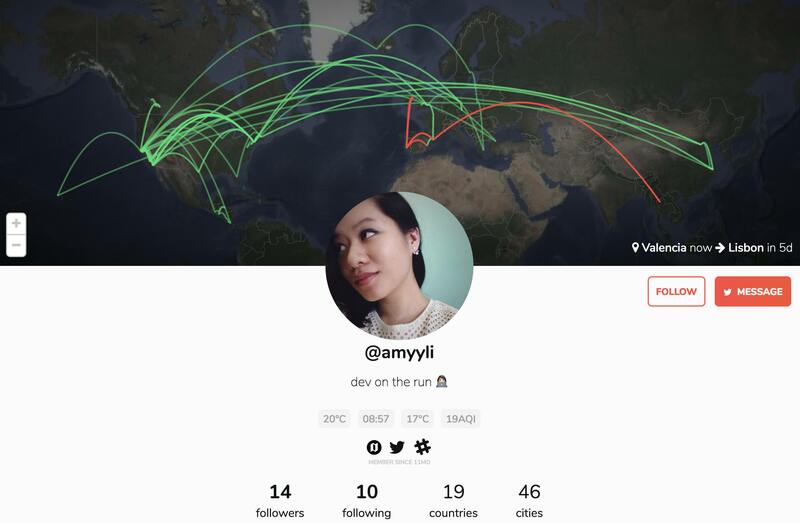 So, not just Nomad List as a website necessarily. It's that first principles thinking: if Nomad List's goal is to make fixed location less important and have people move around more. Then how can modern tech help with that. Think AR/VR for example. 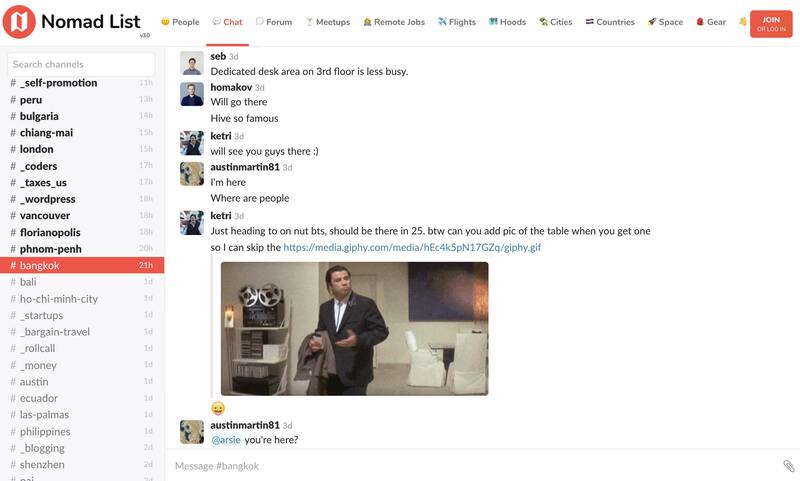 Although they're hyped, there's still not a solid collaborative app for remote workers in those dimensions. How would it look? @aj_lkn and me discussed this a lot before. I'd love to experiment with that. 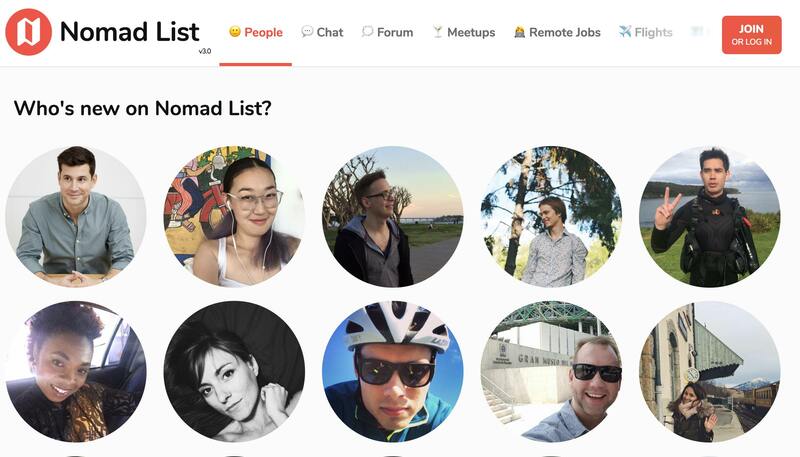 So in that sense, if there is a Nomad List 4.0 or 5.0, it may not necessarily be a website anymore. It's very inspiring how you are shipping all these years. It's hard to make one hit but much harder continue to make hits over time! And other cool thins that you are shipping every day by small steps! 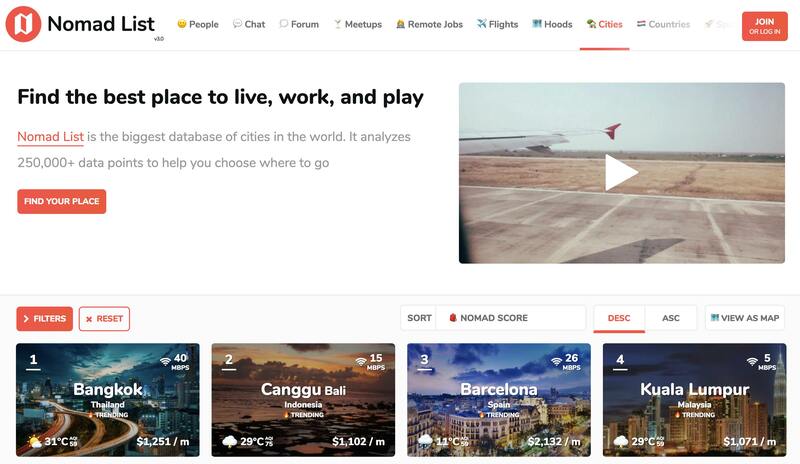 Compared to version 2 Nomad List become a product with multi-dimensions like from macro to micro like I starting to browsing tickets by nearest country after city price and finishing by checking the specific area of the city with HoodMaps. The video is amazing I feel goose skin after watching! Cheers man!!!! @andreyazimov Haha "goose skin"! 🐧 Thank you! I just went to toilet, came back. Now you launched 3.0. Sending ❤️. 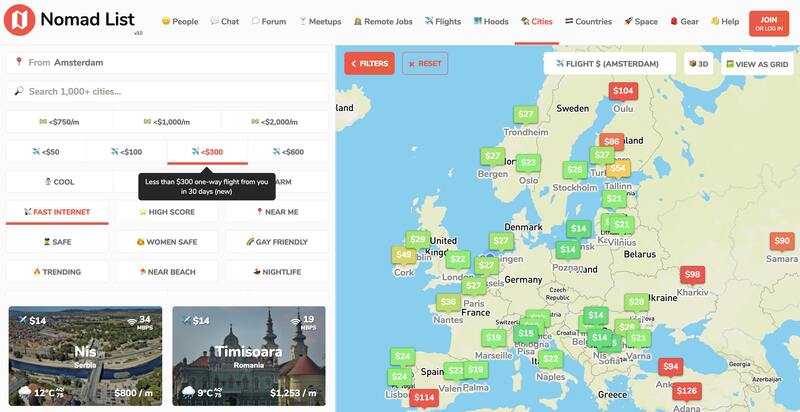 What is the best trip planning tool that you use frequently?